For those that love to spend a bit more money on quality goods, Selfridges is a fantastic source of clothing and household products that really stand out amongst others. When the Selfridges Sale is on, it is a fantastic opportunity to get that premium product that otherwise would have been too expensive in the past. 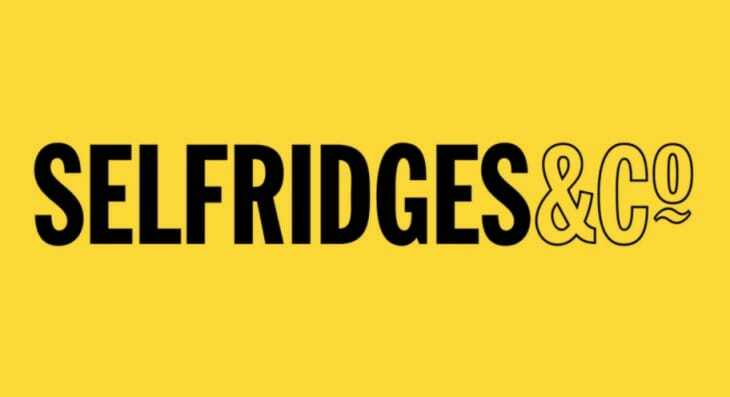 During the Selfridges Sale, their clearance section has discounts on their whole website range which includes clothes, electronics, technology products, kitchenware, bathroom goods, bedroom and dining sections. All the world’s famous brands are available at Selfridges so the Sale is definitely the best time to grab a discount on an item that is high on your shopping list. Where to find the Selfridges Sale for 2019: Head to their website here to start saving. You can use the categories on the left-hand side of the page to get to the category you want – all still with reduced prices. When is the next Selfridges Sale for April: We will keep you updated with all future sales so don’t worry if you have missed this one. As soon as we get the information, we will share it with you in our comment section so keep checking back at this page if you love Selfridges and need a new sale! they have fitbits on sale! just picked up one as a pressie, thanks! Selfridges Sale now on for Men and Women. Perfect for those with Easter money to spend!